Military – Making Montgomery the Best Hometown in the Air Force by supporting military neighbors and families and helping develop new industry verticals that sustain Maxwell-Gunter Air Force base and enrich the entire River Region. Several Montgomery businesses, individuals, and non-profits are making major impacts in MGM. Please review the list of finalists below. All of the 2018 nominees will be listed in the September MBJ, the finalists will be acknowledged in the November MBJ, and awards will be presented at the Chamber's Annual Meeting, December 11, 2018. 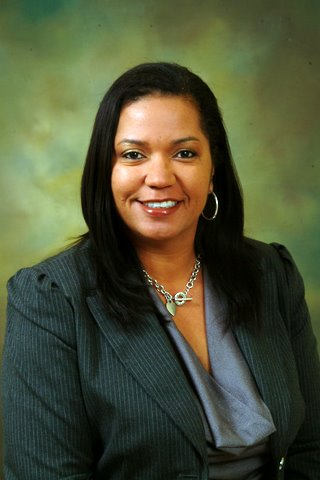 Tamara “Tammy” Knight-Fleming is an active and engaged member of the Montgomery Community. In addition to her professional work as a business owner, Tammy serves the River Region as the Chair of the Montgomery Airport Authority. Serving in this role, she has been a driving force in the Airport’s transformation. 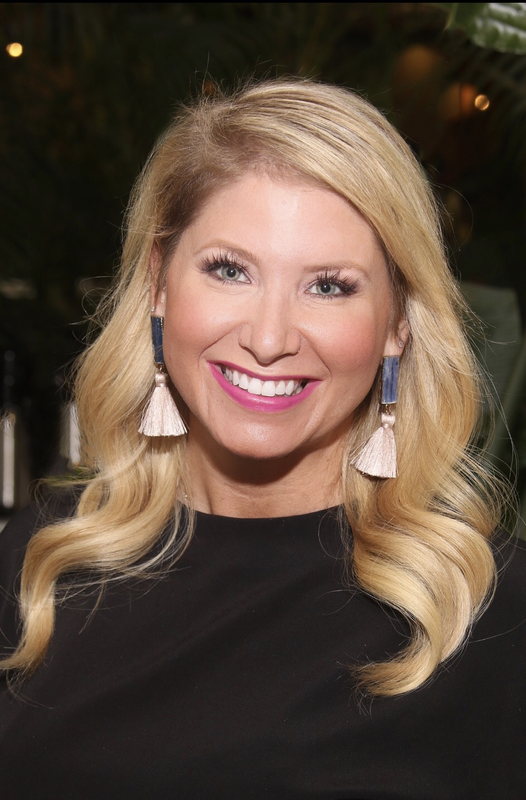 Committed to facility and air-service innovation, Tammy led the board in recent food service improvements; skycap and curbside concierge services offerings; and expansion of destinations and carriers. Tammy is a Montgomery native and graduate of Alabama State University. She is married to Anthony. They have two children, Taylor and TJ. When we opened Dreamland in 2009, I envisioned a place for locals and visitors alike to have fun, fellowship and eat great BBQ. Downtown Montgomery was coming alive and I wanted to play a part in its revitalization. I also learned, the hard way, that not every idea translates into a success. This has strengthened my resolve to put my faith in God, surround myself with people smarter than me and to trust them to do their job. I truly believe that if we work together as a community we can all be successful. Cheers! After working for 12 years as a paralegal and serving on several local boards, Kim recognized her passion for social activity and knew she was being led to do something bigger. With no experience in publishing, journalism or marketing, she used her paralegal prowess to research her options and started RSVP. She has mastered numerous skills over the past ten years where she has served as Owner and Publisher of RSVP. She loves our city and has been an excellent cheerleader promoting all that our River Region offers. Kim has two daughters, Shelby and Payton, but everyone that knows her would agree that we cannot fail to mention the other love of her life, her black lab Roxy. In four years Suzanna Wasserman transformed The Shoppes at EastChase into more than a shopping destination – a destination where river region families can live, work, and most importantly play. Realizing a need for ‘something to do’ in the area, Suzanna curates events that target a specific need in the community. In addition to events, Wasserman creates an outlet for Small Businesses and Non-Profit organizations to connect, gain exposure and thrive with Pop-Ups and the Farmers Market. 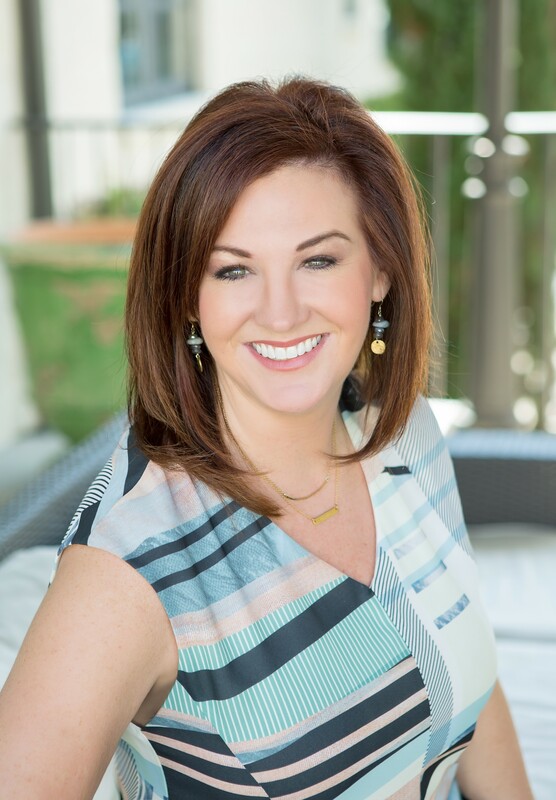 A Montgomery native, Suzanna is actively involved in the community and has served leadership positions with the Junior League of Montgomery and Child Protect. Katherine has had the opportunity to work with a great team of individuals at AUM to provide exceptional consulting and training programs to those in Montgomery and beyond for more than twenty years. A few of these include the Educational Leaders Conference, Boardrooms to Classrooms collaboration with MPS and business leaders, strategic planning, employee selection, and training to improve the quality of life in our community. 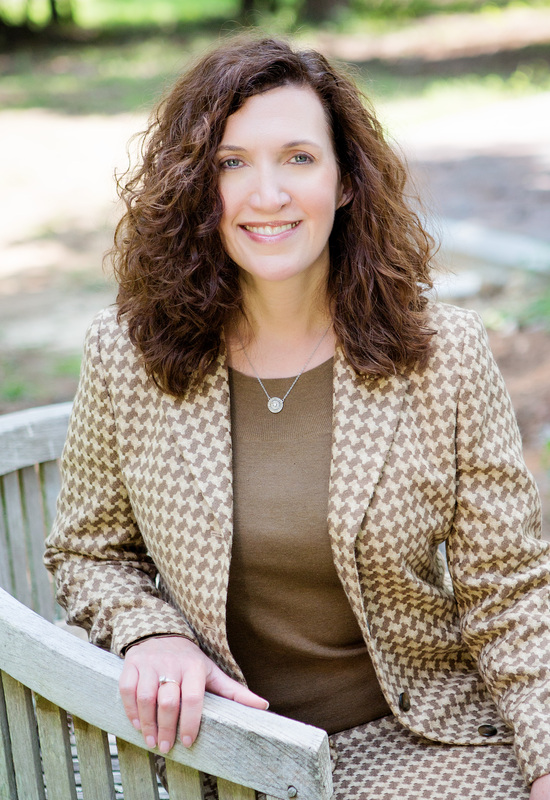 Katherine is the immediate past president of the board of the River Region United Way, currently serves as the president of the board of Medical Outreach Ministries, and is a graduate of Leadership Montgomery and Leadership Alabama. 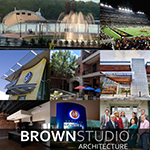 Brown Studio Architecture has a 40 year legacy of impactful work in Montgomery including pro bono civic engagement, community service, and philanthropy. Its work transformed the redevelopment of the riverfront and the entertainment areas - more than 50 projects in Downtown Montgomery, including the Downtown Master Plan, Riverwalk, the Amphitheatre, Riverwalk Stadium, Alley restaurants, streetscapes, signage, and landmark historic renovations. Team members have headed historic neighborhood associations, organized the effective Cloverdale design charrettes, developed our ordinances for historic designation, designed the Bark Park, developed E.A.T South structures, designed and built the Air Corps Tactical School Memorial as well as others at Maxwell. > #Kress on Dexter - Seen on: PBS Newshour, NYT, Montgomery Advertiser, RSVP & more…. There are those when they hear “Fleet Feet Montgomery” think of a store that sells running shoes and clothing, but we are much more. We build personal confidence, self-esteem and community. Our team accomplish this through, for example: Partnering with local non-profits and charities for fund raising; Walking and running programs for all ages, e.g., Girls on the Run; Investing in the community through shoe collections and providing the shoes to the needy. Feet Feet is deserving of this recognition because we truly care about the well-being of individuals and our community. We do this with excellence and integrity. 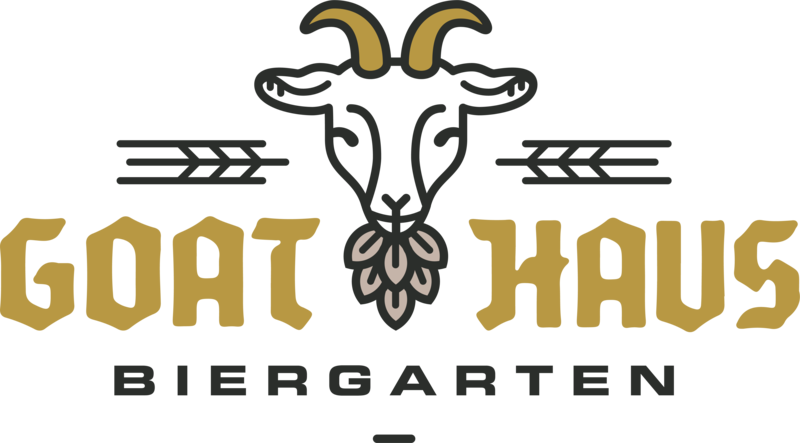 The Goat Haus Biergarten is unique not only in it's appearance --- housed in the 1888 Victorian era "Mills House" on Clay Street --- but also in our true purpose which is to bring to market local / original art, music, food, and beer. In addition to reviving three historic homes, establishing a new business district on Clay, and creating several new jobs, we have brought to market dozens of entrepreneurs and emerging artists, musicians, chefs, and brewers. Specifically, we accelerated the launch of the following originals: CHIKA; The Porch Goats; Brunch at the Biergarten; 21 Dreams Art and Culture Collective; Foreword South; Goat Haus Brewing; Justified and Worthy Brewing; Alabama River Brewing; The Sustainability Project... and more in the pipeline. JDB Hospitality has quickly made its mark in improving Montgomery’s hospitality industry. JDB has trained restaurants, tourist attractions and event venues on branding, audience development and social media marketing. The company brought a nationally recognized culinary competition, Culinary Fight Club, to Montgomery which qualified locally owned restaurants to compete in the World Food Championships! 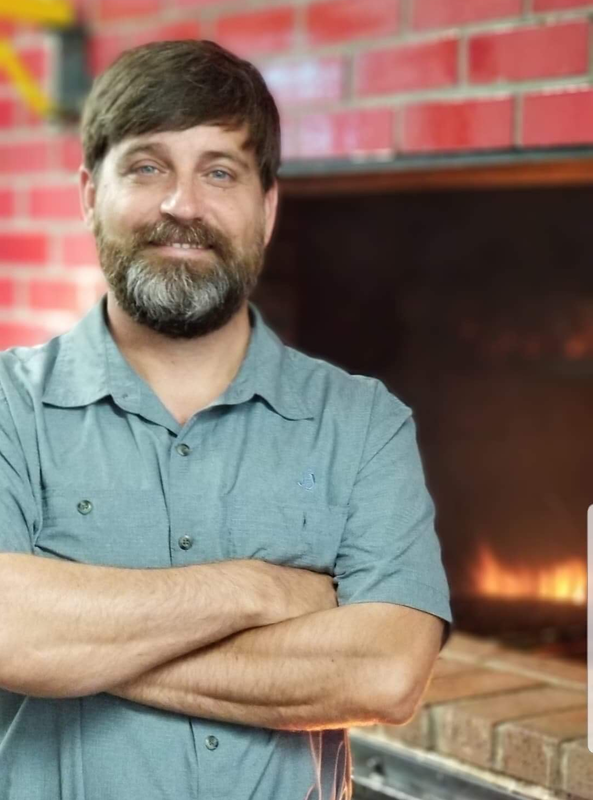 Whether it’s developing a catering menu for a small restaurant or helping secure their clients’ national recognition in large publications such as the New York Times and USA Today, JDB Hospitality is dedicated to helping Montgomery become not only the food mecca of Alabama but the tourism destination of the south! What we believe: When all take a vested interest in the community, and neighbors work diligently to make it the very best it can be, then Montgomery reaps the benefit and becomes more than just a place on a map, but a place that people are proud to call home. To that end, since 1993 the Hat Team has committed to community revitalization through both fair housing-based home sales and promotion of an area the media once called “the Inner City.” Residents have new-found pride and strengthened property values. A win-win for all! Faulkner University's Jones School of Law produces practice ready attorneys who, in the spirit of Isaiah 1:17, yearn to serve their neighbor and seek justice for the most vulnerable among us. Faulkner Law boasts a nationally ranked advocacy program and hosts the annual Mockingbird Challenge a national invitational mock trial tournament. Three award winning legal clinics that provide legal services at no cost to those in need in Montgomery and the River Region. Additionally, Faulkner Law students serve the Montgomery community throughout the year providing thousands of hours of volunteer service hours. 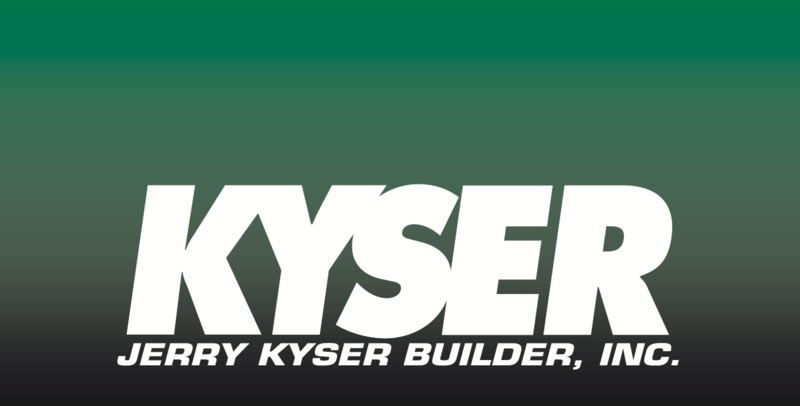 Jerry Kyser Builder, Inc. has been one of the area’s leading contractors helping both small businesses and large corporations design and build their ideal storefront for over 50 years. In addition, JKB is committed to the growth of Montgomery through various developments from shopping centers leased to mainly locally owned businesses to being one of the first developers in the revitalization of the Downtown Alley Entertainment District. Their latest project includes a 100+ room hotel, Staybridge Suites, in downtown Montgomery to address the need for an extended stay option for business and tourist travelers alike. Their mission is clear: their business, is building yours. 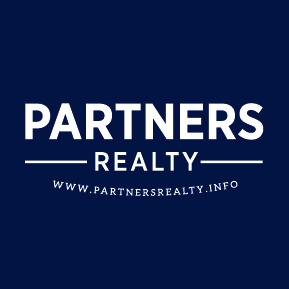 Partners Realty has grown from a tiny two man team in 2008 to a thirty person power agency in a mere ten years. They have broadened the River Region's horizons on a small scale by helping Montgomery families buy and sell homes, to the large scale benefits of drawing businesses to downtown, as well as taking on HOA management and fostering the beautification of many neighborhoods. This multi-disciplined firm manages over 1000 units and nearly 2 million square feet, as well as marketing and selling untold acres of recreational and industrial property. Their commitment to the River Region and to promoting our city as a desirable destination is unparalleled. We don’t just sell real estate, we’re in the business of building our community. Starting out as a small boutique real estate agency we have grown into one of the premier real estate agencies in the River Region. Through this growth, we have been given the great opportunity to invest in our community and serve through volunteerism. We work hard to promote the following principles of our brokerage: No act of kindness, no matter how small, is ever wasted; Do nothing out of selfish ambition or conceit, but in humility consider others as more important than yourselves; There are no traffic jams on the extra mile. Beasley Allen Law Firm (BA) helps drive the local economy and revitalization efforts of downtown Montgomery. For 11 years, BA has hosted the state’s largest legal conference, in Montgomery, bringing in an estimated million dollars each. BA’s revitalization efforts total multiple millions of dollars, including three office buildings located at 218, 234 and 272 Commerce Street; partial ownership of the West Jefferson “T-warehouse” (home to AL.com and Dreamland Barbeque); public parking; and Alley Station (home to the three entertainment venues and two restaurants); and Escapology. BA serves on the Montgomery Chamber Board and supports numerous local philanthropic and nonprofit organizations. Goodwyn, Mills and Cawood (GMC) is one of the largest architecture and engineering firms in the Southeast, with more than 375 employees in offices throughout the five-state region. Whether designing schools, parks, hospitals and other commercial developments, or providing clean water, safe streets and protecting endangered environments, GMC takes great pride in serving their communities through the transformative work they do. Every project is guided by the foundational concept that communities are built by people, not companies, and they strive to serve their communities with quality, integrity, creativity and care. Wind Creek Montgomery (WCM) has been a member of the local business community since 1985. 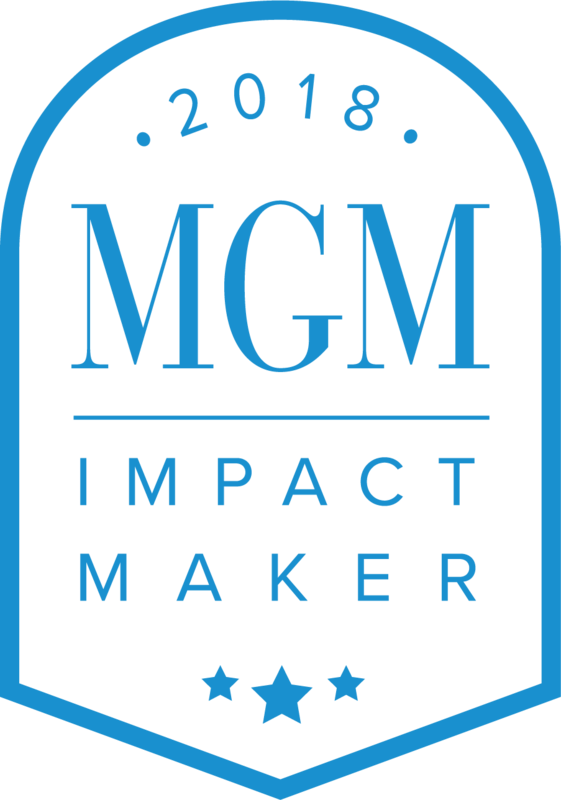 Recent additions enable WCM to contribute to more than entertainment; the property’s impact now encompasses (*Numbers since 2017): Job Creation/Diversity - paid $25 million in salaries and wages to 529+ employees of myriad industries and backgrounds; Attracting visitors to help make MGM a vibrant tourist destination; Giving Back to the Community - awarded over $950,000 to local organizations and events through sponsorship and Make A Change programs. WCM proudly offers experiences that bring people together and create opportunities for all. 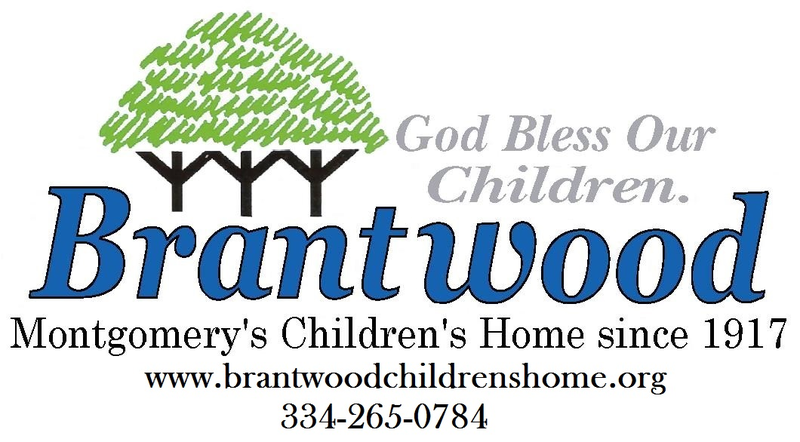 Since 1917, Brantwood Children’s Home has been providing a safe, stable, structured environment for abused, neglected and other “at-risk” children of Alabama. Brantwood serves children and youth ages 10-21 by providing for their needs in education, health, communication, and social adjustments to help them cope with and succeed in society. We protect children from traumas of the past and provide a place conducive of healing and emotional growth. Through counseling, spiritual direction, instructional support and love, we provide a safe environment in which the heart can heal and important relationships can blossom. CSS is an organized expression of the Church’s concern for social justice and well-being, extended to all, regardless of one’s race, creed, or background. Our ministries include Direct Aid to the needy, St. Margaret’s Services for the Elderly, Immigration Assistance, Prison Ministry and Adoption Services. We provide assistance with utilities, food, clothing, medication and transportation to those in Montgomery and 12 surrounding counties. We assist with errands, medical appointments, wellness visits, and deliver food to elderly clients. We continue to provide community outreach and advocacy for our immigrant population. In 2017 alone, we provided assistance to over 3,100 clients, making a significant difference in their lives and often helping to prevent them from becoming homeless. We are fortunate to be supported by many volunteers, businesses, and a dedicated staff. The Family Sunshine Center offers the communities we serve immediate response and safe haven by providing 24-hour access to immediate information through our crisis line and emergency shelter to victims of family violence and/or sexual assault; crisis intervention services in partnership with legal services; advocacy, counseling and support; trauma-focused cognitive behavioral therapy to children who have experienced or witnessed family violence and/or sexual assault; outreach services to increase awareness of and access to FSC and partner victim services; prevention education; and empowerment so clients can lead safe and violent-free lives. These services and the staff behind them are IMPACTING communities. Health Services, Inc. (HSI) is a Federally Qualified Health Center (FQHC) providing preventative and primary health care services to residents in the River Region of Alabama. Recently celebrating 50 years of service in the community, HSI currently operates ten clinical facilities in five counties in Central Alabama, along with two Wellness Centers and a mobile unit. HSI offers medical care, optometry, dental, OB/GYN, social services, behavioral health and WIC services. These services are offered to patients who have medical insurance, are underinsured, or un-insured. We do not turn patients away. The mission of HIS is to provide access to affordable and comprehensive health and wellness services to our community. During 2017, we provided comprehensive outpatient services to more than 34,731 patients who made 98,239 visits to our providers. Parents of children with disabilities describe post-graduation as “the edge of a cliff”. Triumph Services is changing the narrative! Triumph Services provides a holistic approach to life after high school, while promoting independence. Our transition program helps high-schoolers navigate their new journey. For adults, we provide weekly outings and social events to promote active socialization and FUN. Our life skills program teaches participants important executive functions. 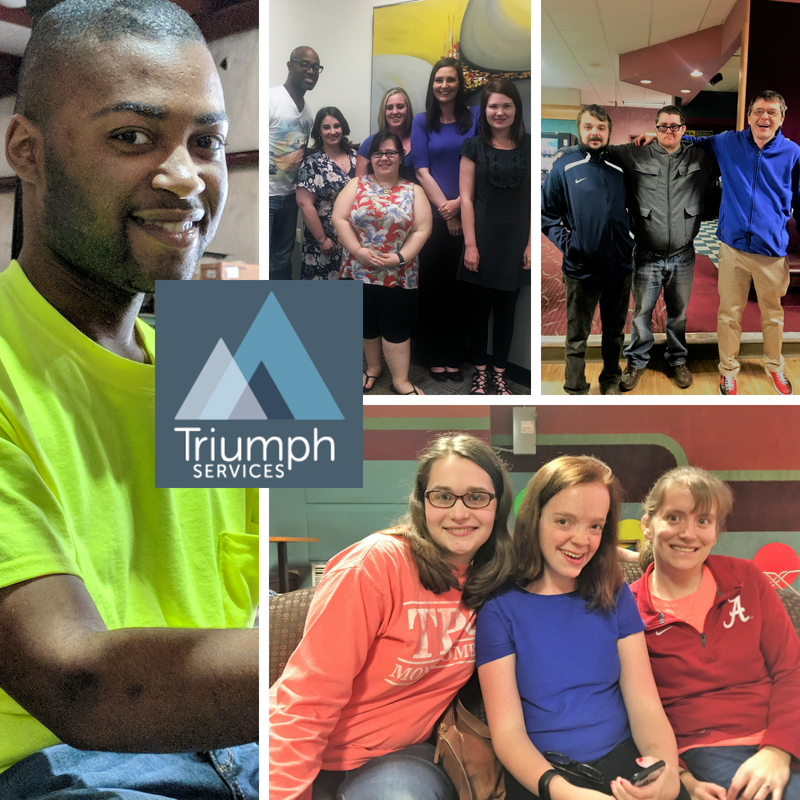 Lastly, our employment program assists these individuals in using their unique talents and gifts to gain competitive employment throughout the Montgomery area. Triumph deserves this award, as we continue giving hope and encouraging independence.